Here’s a silly little V-Day story I found in our holiday collection. 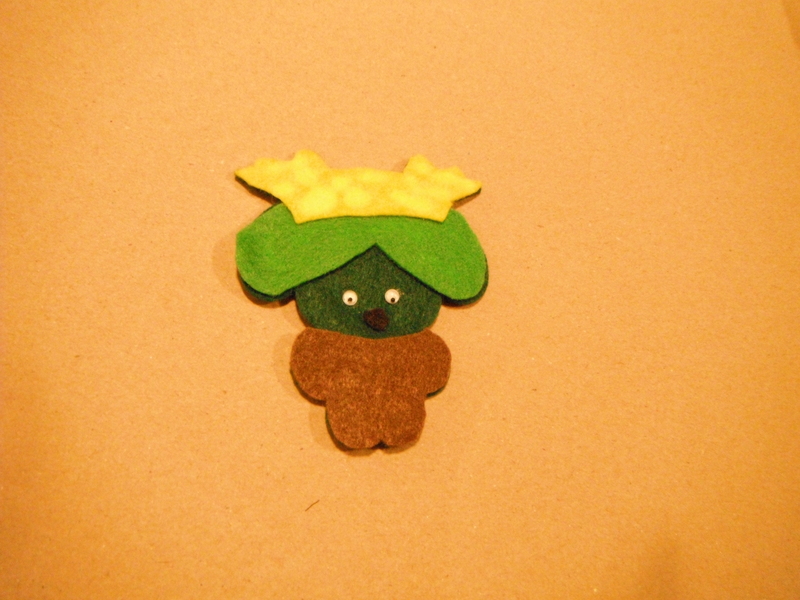 Princess Polly is looking for her Prince Charming, but the only men she meets are frogs. Each one promises that a kiss from a beautiful princess will turn him into a prince. Instead of turning into a handsome prince, the frog turns into a hairy beast. 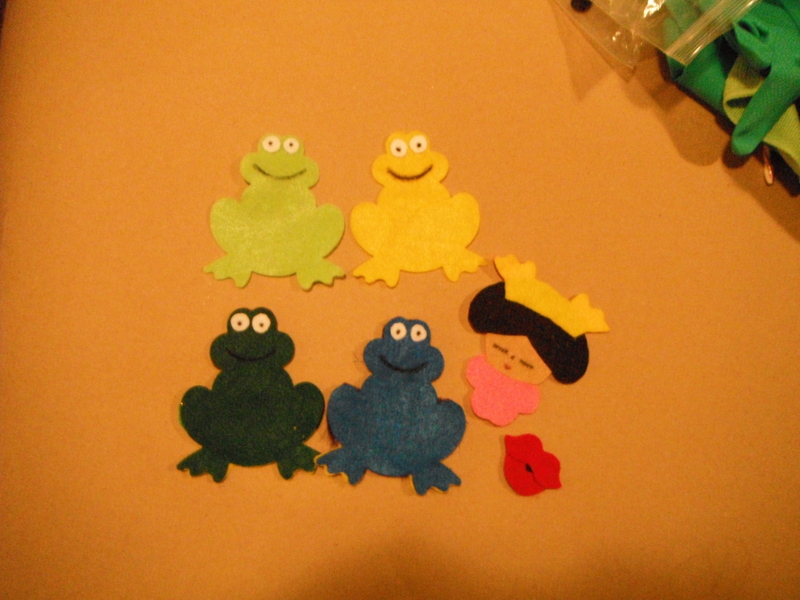 I used our frog dye cut to make the frogs, and then cobbled little creatures together on the flip side. It was a fun, if at times frustrating process. 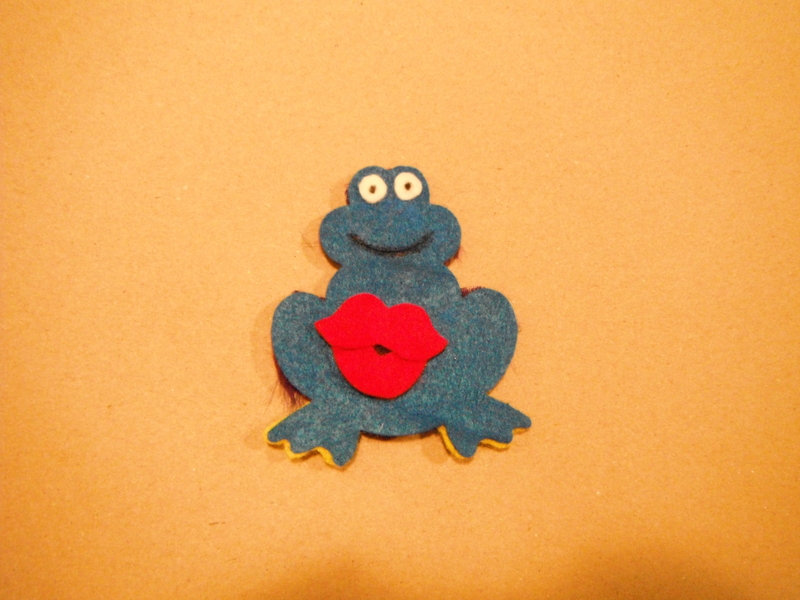 But it’s coming together, and i can’t wait to use it for my V-Day storytimes. XO to Anna for hosting this mush fest! Pulling a Cate: forgetting until the very last second the particular details of an assigned project/event; forgetting (until the very last second) the deadlines an assigned project/event. Usage: Sorry #FFRUers! I forgot that the V-day #FF was happening this week. I have something in the works, but I’ll be posting a little late today. I’m posting this, so I can send Anna a link for the #FFRU at a reasonable hour. I love this story and it makes a fabulous flannel board. I’d love to use it for storytime, but I don’t have access to the book. What happens when she kisses the 3rd frog??? It’s pretty silly…. 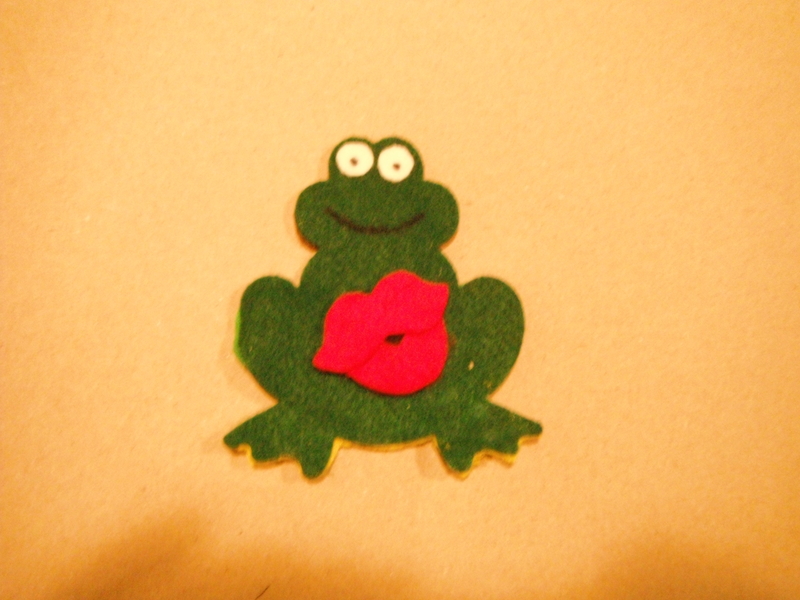 She kisses the 3rd frog, and at first, nothing happens. Then princess Polly starts to feel funny. 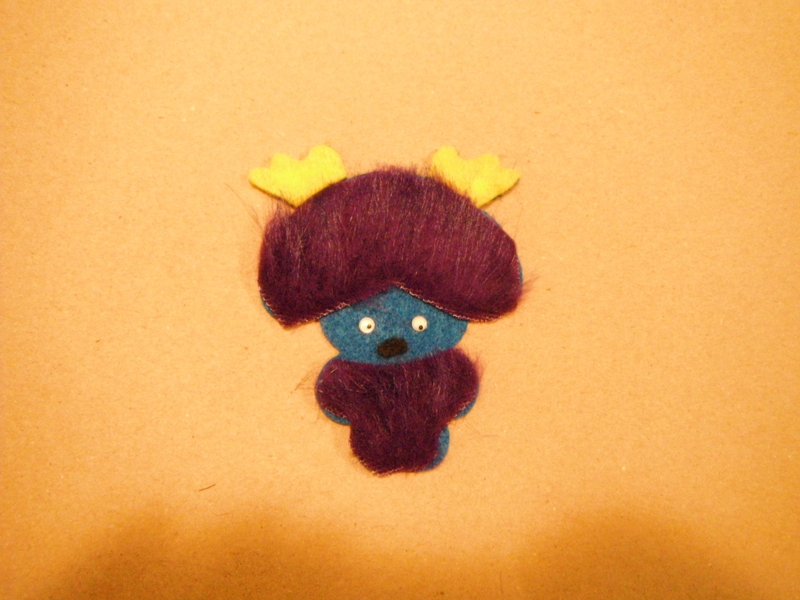 Then suddenly she turns into a lovely pink frog (flip over princess Polly). It runs out the 3rd frog is the prince of all the frogs, and he wants her to be his queen. And they live hoppily ever after. Sorry my post was a little incomplete.i think I have the complete text on my computer a work. I email it to you tomorrow if you like. I would love to get a copy of the text. We are doing a special event on Sunday ~ A Royal Valentine’s Day Party ~ and this story would fit the theme nicely! What a cute story! 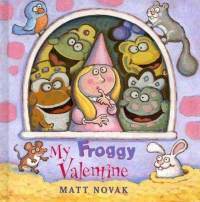 I just now got around to reading the Valentine flannel stories and I think I’m going to have to snag this one for my program next week. Thanks for sharing such a clever idea!